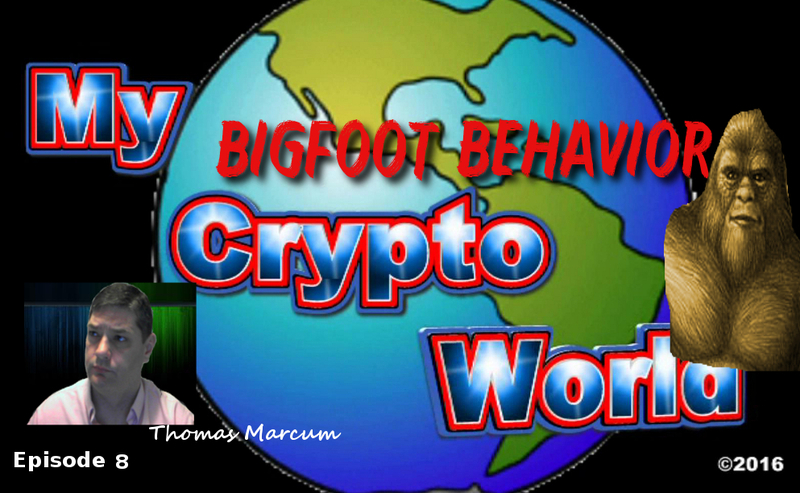 Welcome to episode 8 of My Crypto World. In this episode I talk about some of the behaviors of bigfoot, such as stick formations. Many want to discredit these types of findings but I don't think we should dismiss them so quickly.